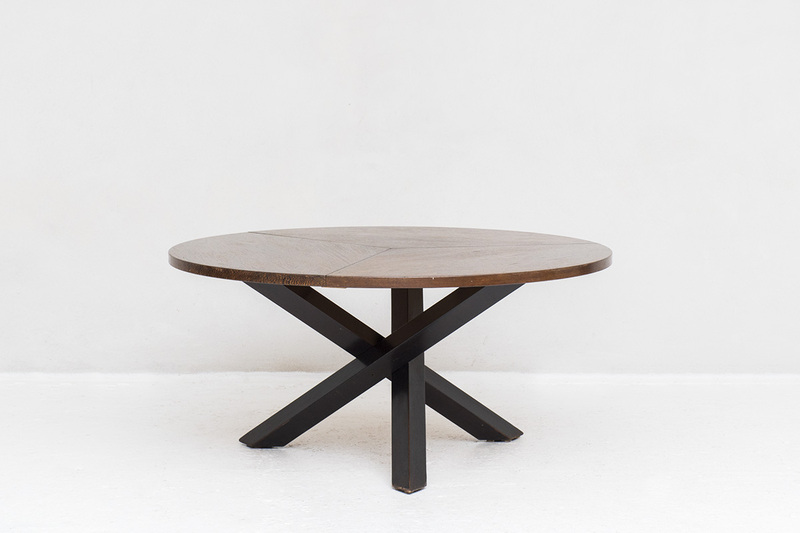 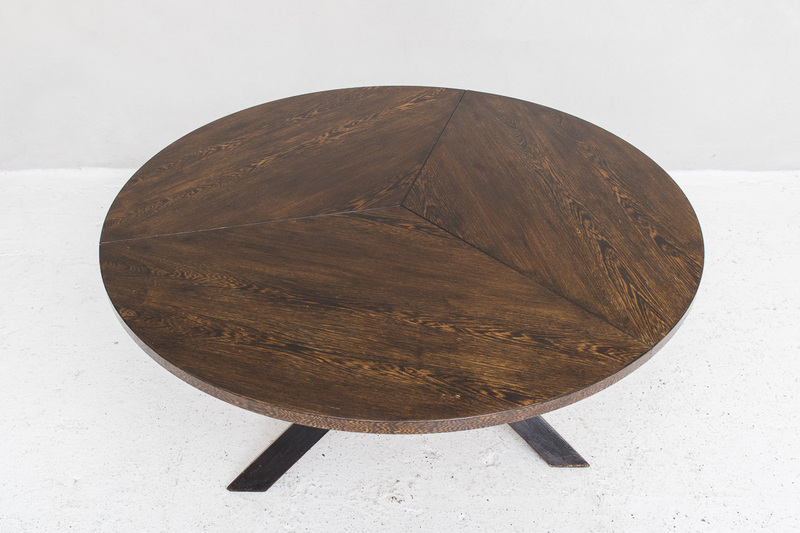 Round dining table designed by Martin Visser and produced by ‘t Spectrum, Dutch design 1960. 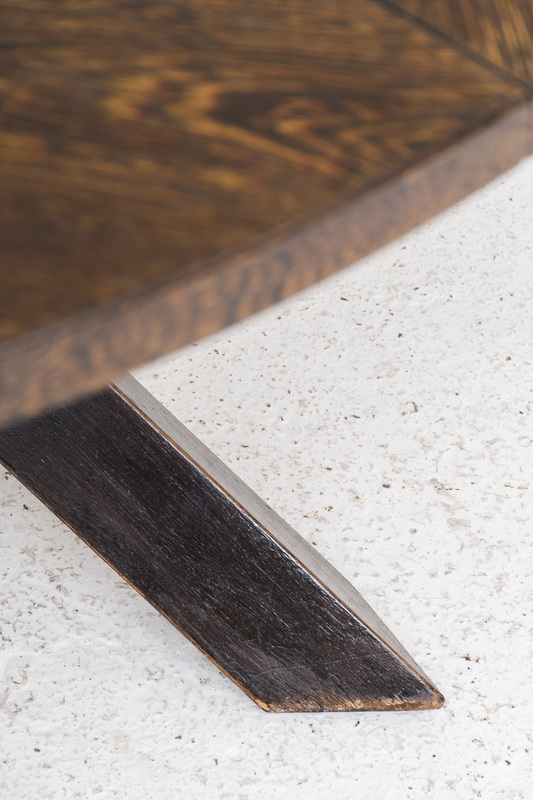 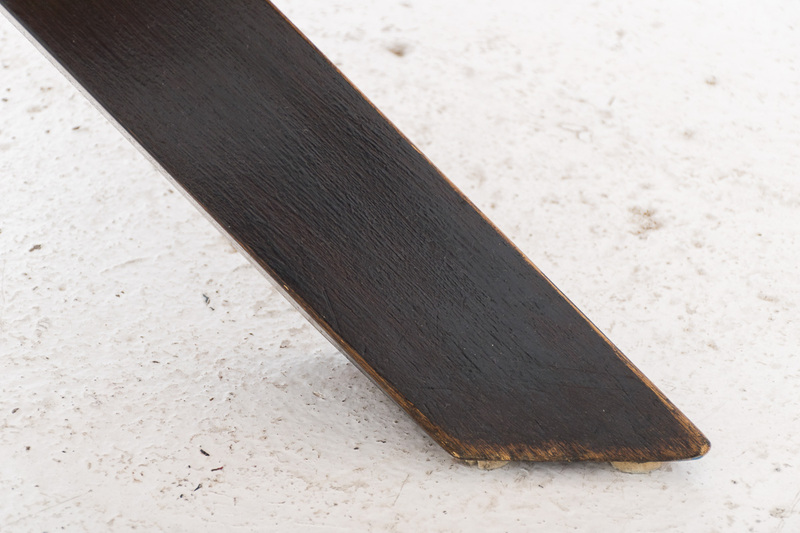 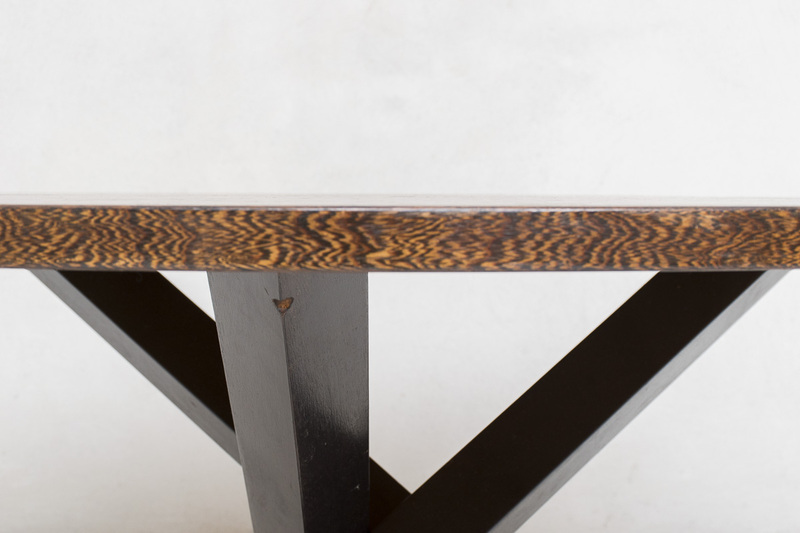 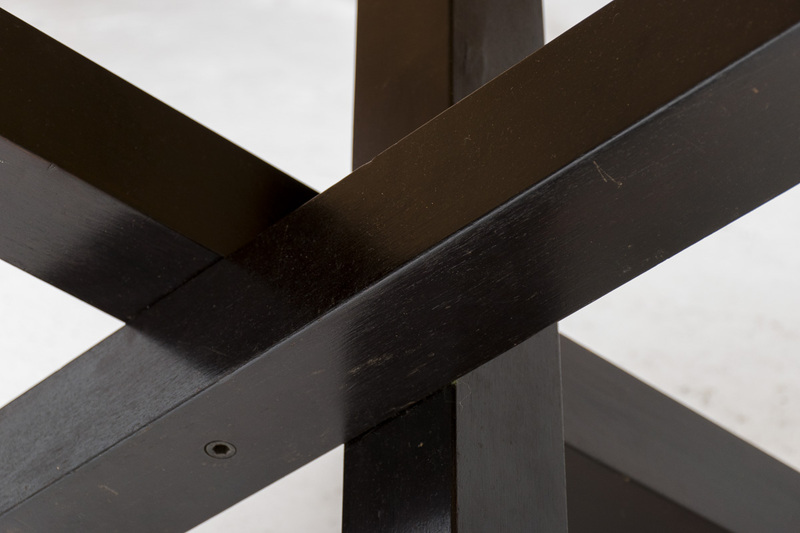 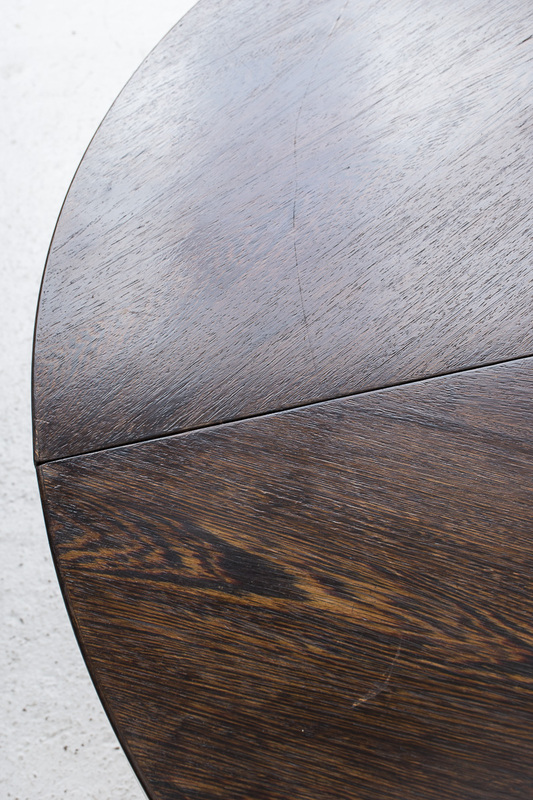 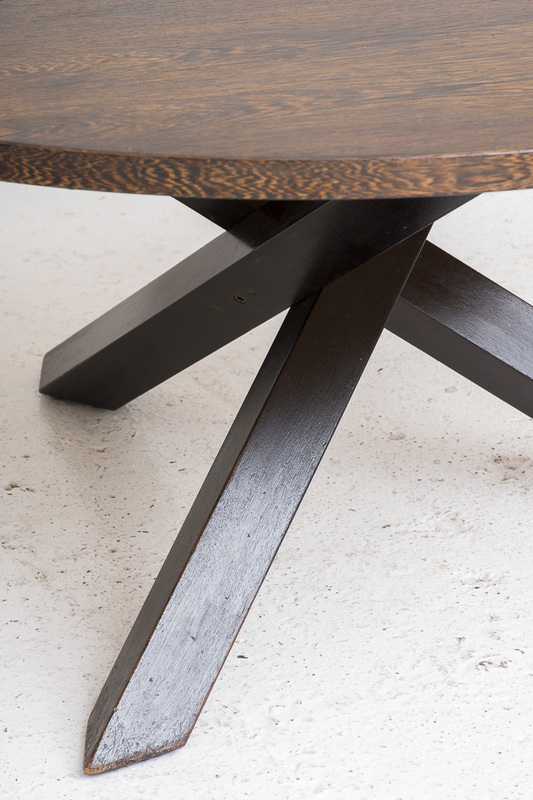 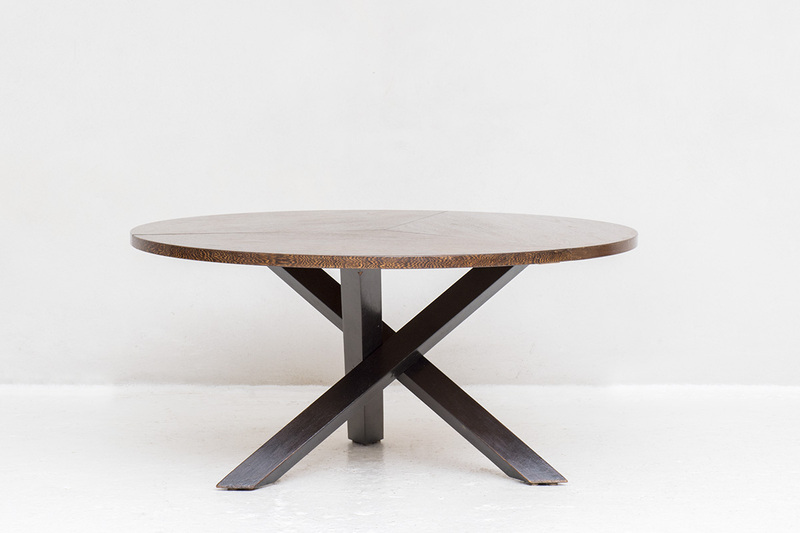 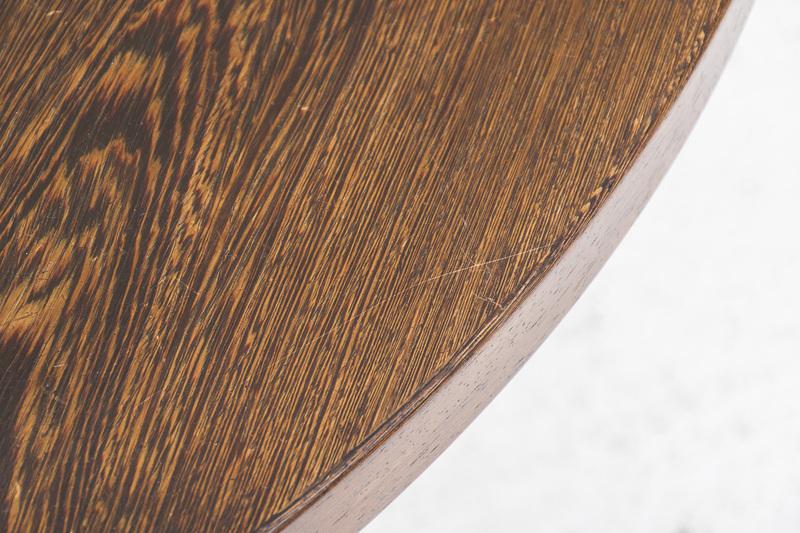 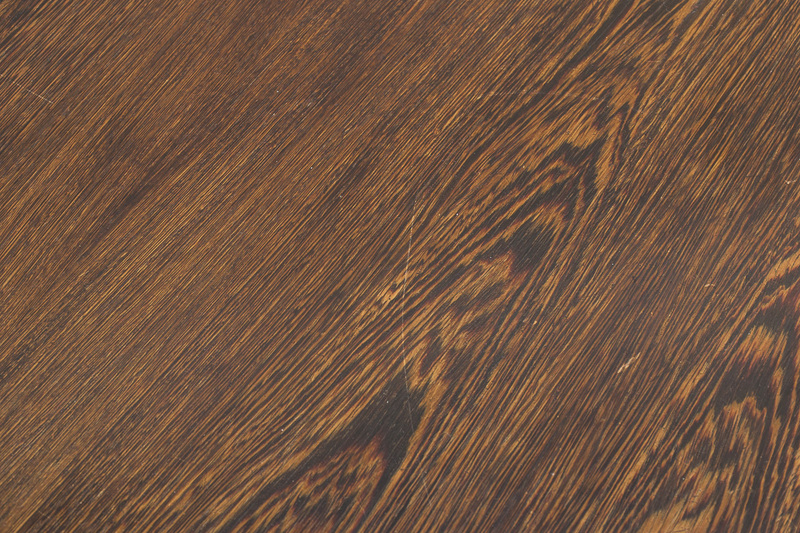 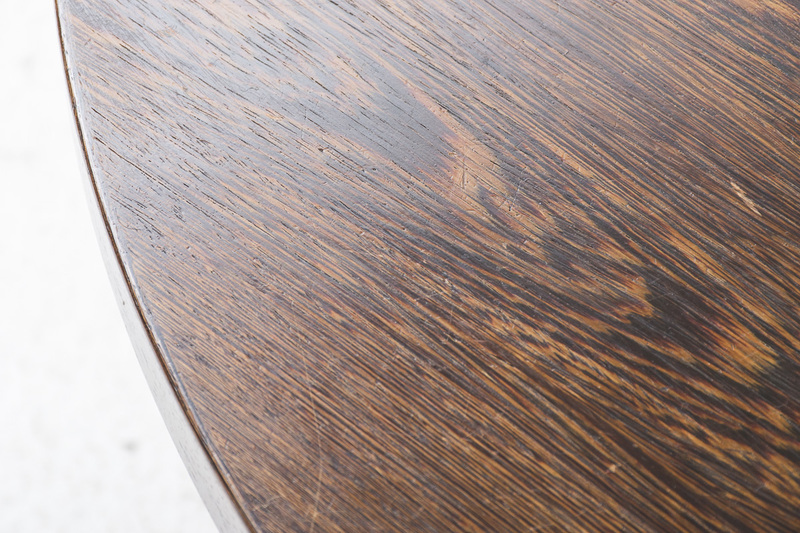 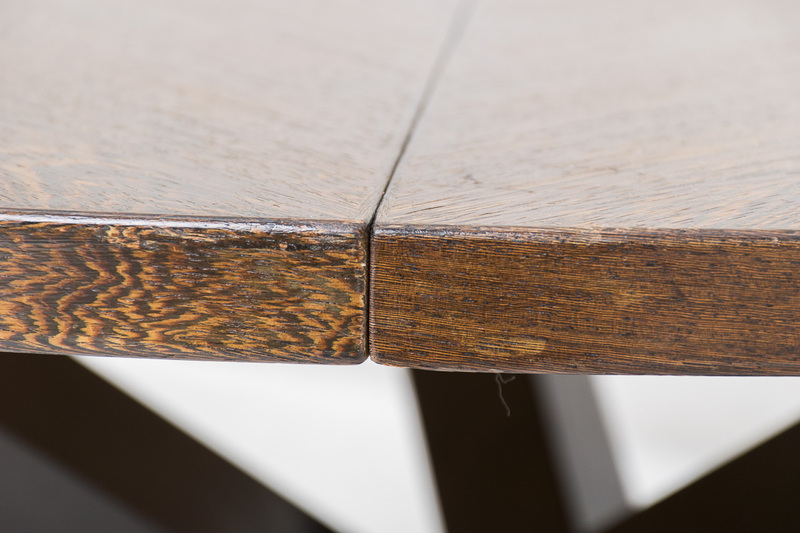 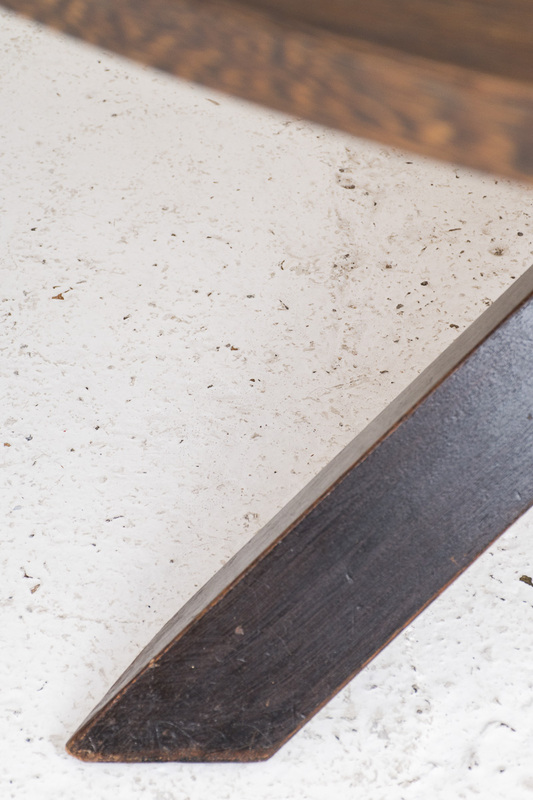 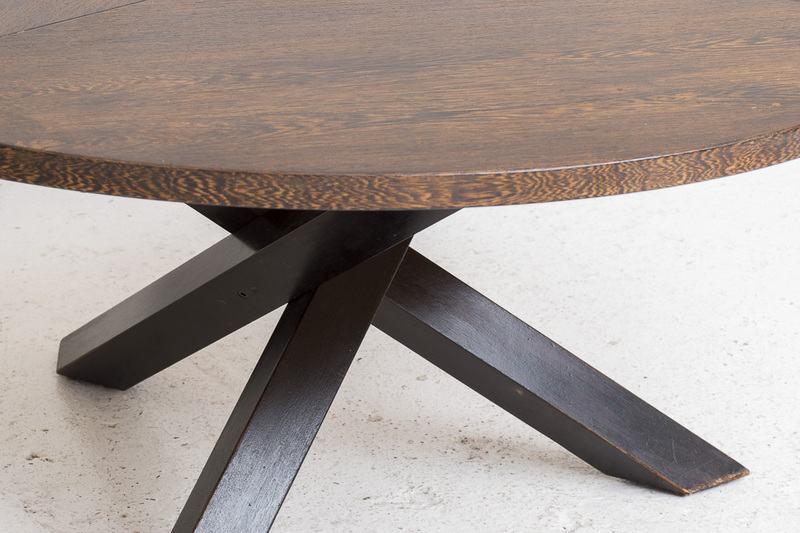 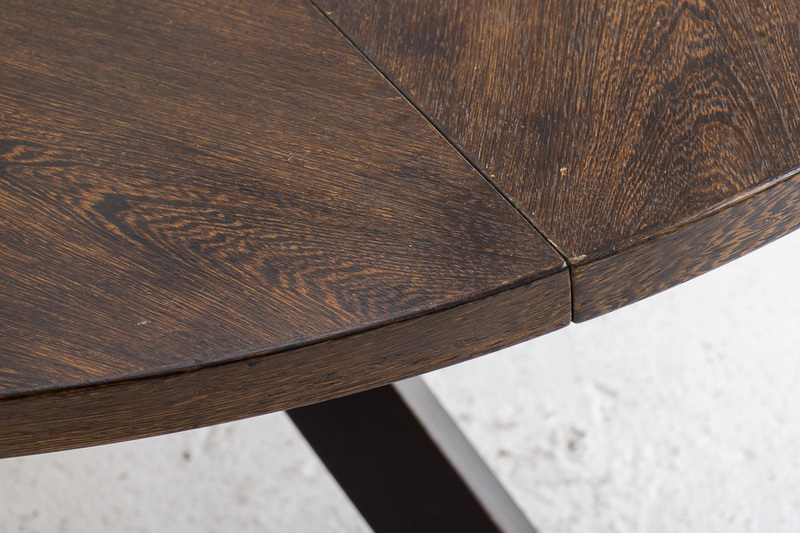 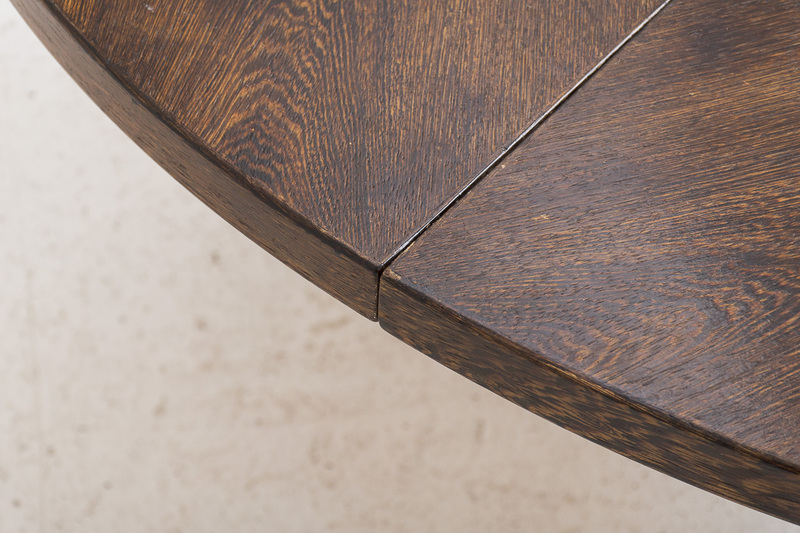 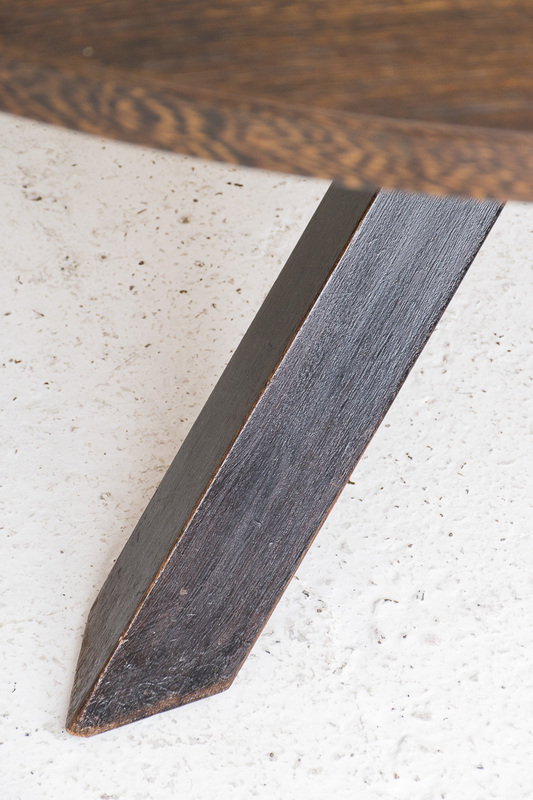 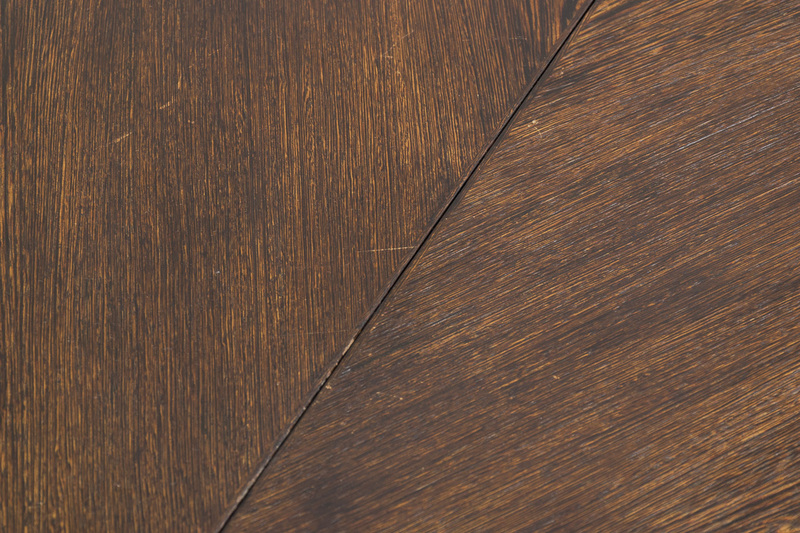 Table top in wengé veneer on a black wooden tripod base. 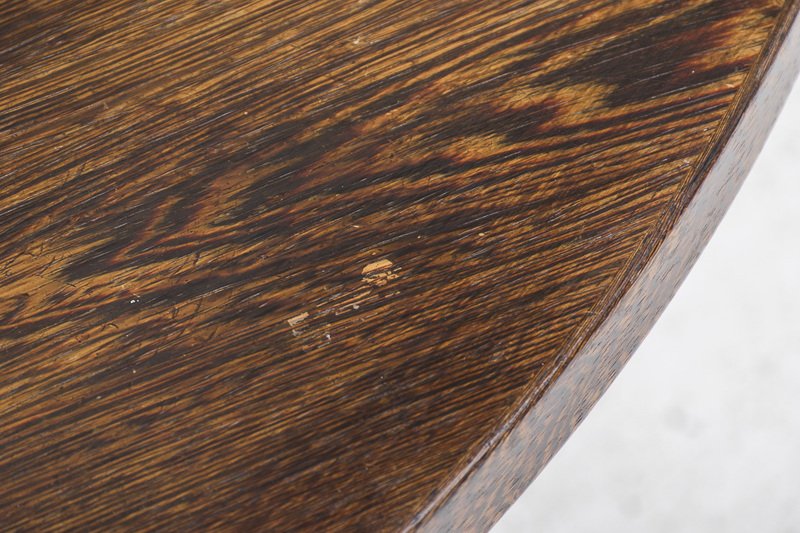 In very good condition with some slight wear from a previous life.